Cure your case of the Mondays with a plate of homestyle comfort food against the posh backdrop of Bouchon Bistro in Beverly Hills. 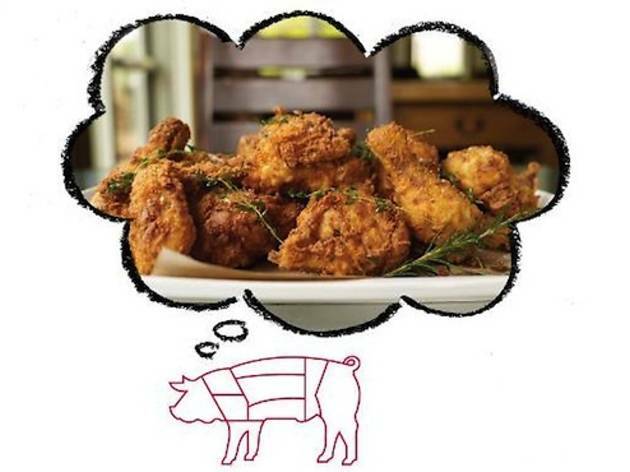 August 12 and 26, Bouchon will host Ad Hoc's Famous Fried Chicken Night—two summer evenings of buttermilk fried bird, seasonal accompaniments and soul. The full meal costs $38 per person and will be served during regular dinner hours. 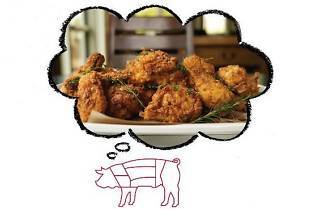 Book your reservation online or by phone, and prepare your fingers for a good lickin'.